I Left My Heart at Camp Instagram Contest! So tell us, what part of camp has your heart? To enter the contest, post your most spectacular picture from camp and in the description let us know what your most memorable camp experience was (one entry per girl)! 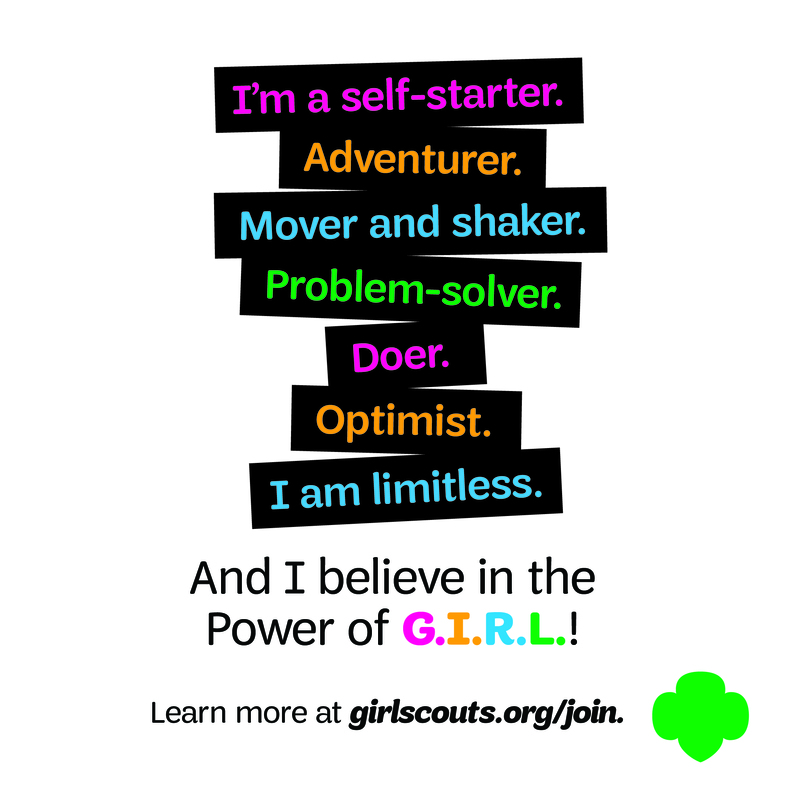 You must also like and follow our Girl Scout Instagram page @GirlScoutsSGC. Be sure to hashtag your post … Continue reading I Left My Heart At Camp Photo Contest! 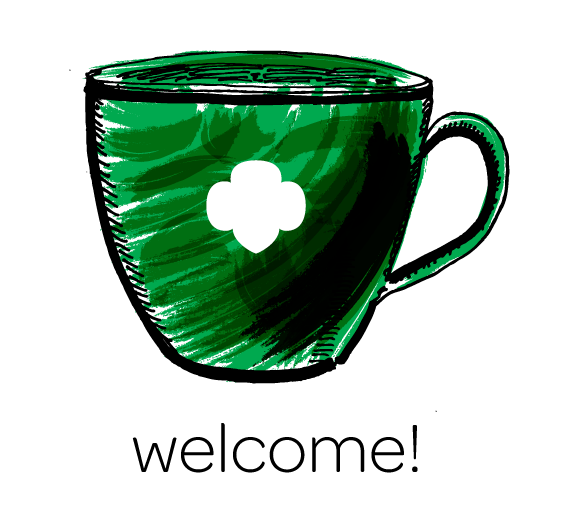 April is National Volunteer Month and today is Girl Scout Leader Appreciation Day. Celebrate your favorite Volunteer in the best way! The very essence of Girl Scouting depends upon the contributions of volunteers. A heart-felt thank-you goes a long way towards making that person feel appreciated. The gesture doesn’t need to be big and grand — it can be as simple as a thank-you letter. Let … Continue reading We Love Our Leaders! Win Tix To See Rihanna! Hey Girl Scouts! Did you know there’s an exciting Instagram contest for your cookie customers? That’s right! Our Council is partnering with radio station 99.1 KGGI to give away a gift basket full of Girl Scout cookies, plus tickets to see Rihanna in concert! 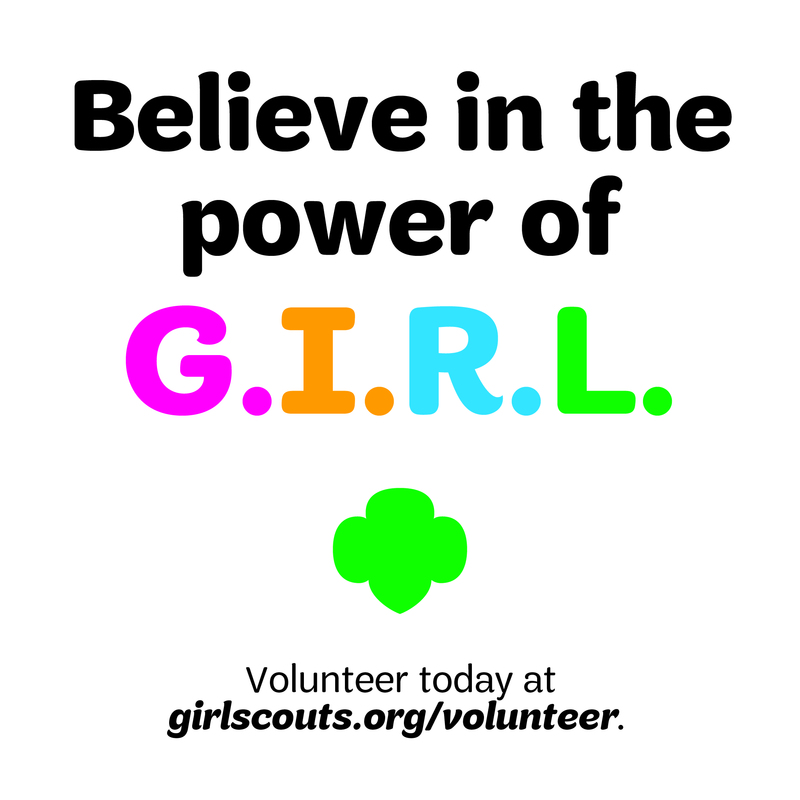 Let your customers know by printing out the flyer below and reminding them to follow GSSGC … Continue reading Rihanna and Girl Scout Cookies? We’d Say That’s A “Winning” Combination!